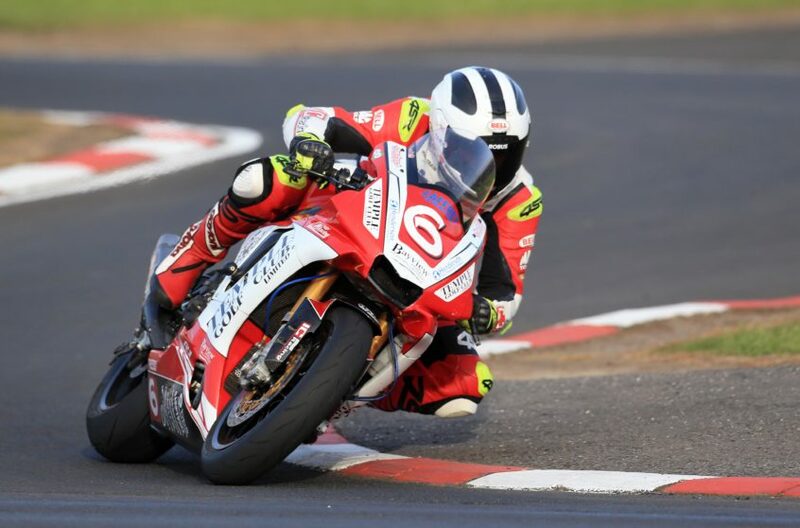 Following a crash during Thursday evening’s Superstock race, Temple Golf Club Yamaha’s William Dunlop has withdrawn from Saturday’s races at the 2018 Vauxhall International North West 200. The Ballymoney man highsided from his Yamaha R1 at Church corner. A medical examination has shown Dunlop didn’t break any bones in the fall but he has sustained heavy bruising to his back. “We have made big steps forward with the superbike and I am disappointed I won’t have the chance to ride it in the North West 200 superbike races.” Dunlop said. Dunlop had qualified in 8th position on the Temple Golf Club R1 Yamaha for Saturday’s superbike events. He was also entered for the Supersport and Superstock races. “The team are gutted not to be taking any further part in this year’s North West 200 but our rider’s welfare must come first.” team owner, Tim Martin said. “It is a blow not to have a rider of William’s calibre on the grid on Saturday but it’s important he takes time to recover and overcome this setback.” Event Director, Mervyn Whyte said.